There was a time when if a traveler was lost in a strange city they would have to pull over, pull out a paper map, unfold it and try to figure out where they were and find a route to wherever they were going. If they had a companion in the car with them, they could rely on their map-reading skills and hopefully (often after much argument) they may just get to the right place, usually late. These days there is GPS and a selection of apps that tell travelers the locations of places and ways of getting to them. 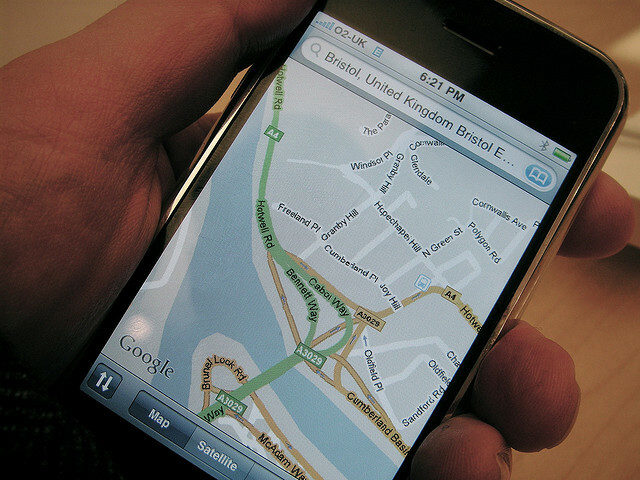 Before leaving home, a traveler can use Google Maps to tell them how to get where they want to go, complete with turn-by-turn driving instructions. Via their mobile phone, Google Maps can show and tell them where they are and the best routes to take when traveling to a specified location. Basically it and other map applications like it will do everything paper maps do, only better. What about planning for a trip? Many things go into vacation preparation. The destinations have to chosen, flights have to be booked, as will hotel rooms. There are now multiple ways that all this can be done conveniently via the Internet. There are apps like Kayak and Priceline available that allow travelers to compare prices between different airlines, the costs of hotel stays and even allow vendor prices to be compared with those offered by travel agents. The Internet is one of the main technological advances of recent years and being able to get access to it easily is important for most modern business travelers. WiFi has made this simpler than ever. A traveler using a laptop, smartphone or tablet in a hotel room or airport has the ability to work and communicate online just by connecting to an available network. What about those who are on vacation and want some reading material to enjoy by the pool or on the beach? No longer is it necessary to load up bags with paperbacks or choose from a limited selection on the bookstand in a hotel lobby. A traveler can bring along their E-reader or tablet which will allow them to take a large selection of their favorite books, all in one compact device. They may even purchase them via wireless Internet while at their destination. The cost of communication is one of the big problems business travelers face when traveling outside of their home country. Mobile phones from one country may not work in others and when they do, calls can be extremely expensive. Taking along an unlocked GSM mobile phone and purchasing a Subscriber Identity Module (SIM) card from a local mobile phone company can make all of that more affordable. Christine Miller is a writer for http://machine-project.com and enjoys reading about machines, engineering projects and working on electronics. She enjoys travelling with her husband and two kids who are every bit as adventurous as she is. Together, they love to visit new places.